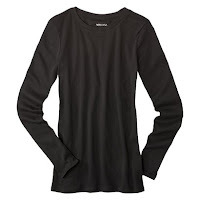 Ladies Merona (Target) Long-Sleeve Tee for $3.54 shipped! ::On the Target.com site, click on the “Daily Deals” link on the right hand side of the page. http://dailydeals.target.com/# ::Add one of the $8 Ladies’ long-sleeved tees to your shopping cart. ::Go to checkout and login (you must login for the coupon code to work). Then, click on “Redeem a Promo Code” on the cart total and use codeTGT75HFN. It should give you $5 off your order, making it $3. ::Shipping will be free. So, you’ll just pay $3 plus any applicable taxes. 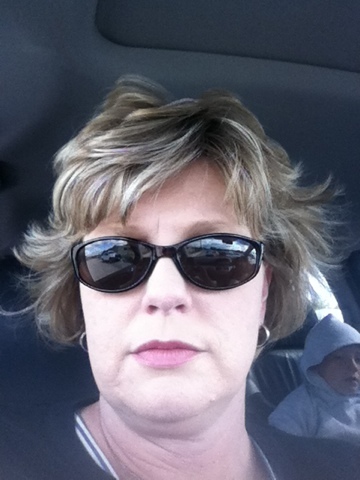 I got this info from Money Saving Mom! The looming stresses of the holiday season can be easily put to rest with the aid of only a few handy apps kept readily available on your smart phone or tablet device. And with Black Friday just around the corner, you may find that digital shopping guide in your pocket to be more helpful than ever in saving time and doing away with the piles of loose-leaf ad clippings. 1. iShop. Macy’s has proven to be a staple shopping stop for the holiday shopper over the years, making their all-in-one shopping app useful in avoiding the long lines of the department store by browsing merchandise online and even taking advantage of exclusive shipping offers. 2. Daily Deals. A product of Target, this app offers special deals and even includes a Target-tailored price scanner that makes checking prices on Black Friday a breeze.